TENNESSEE'S LARGEST WEEKLY FLEA MARKET THAT REMAINS AN AUTHENTIC, OPEN-AIR MARKET! Click here for Rules & Regulations. Scarbrough, Walter 19 & 20 Misc. 6 Misc., baby items, shampoos, soaps, ect. Pelfry, Jimmy 44 & 45 Misc. Michael Gilbert 44-47 Clothes, misc. Vinson, Christine 0 & 21 Iron skillets, misc. Keihrein, Leif 29 & 30 Misc. 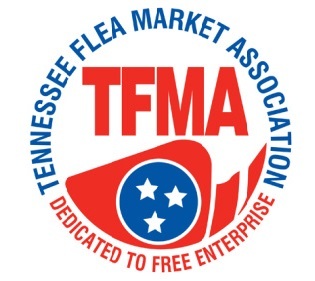 The Crossville Flea Market began in 1977, and is one of the state of Tennessees’ top destinations for bargain hunters, flea market enthusiasts, and folks who just love fun shopping. We have over 60 acres just four miles off Interstate 40 at Exit 317 in Crossville, Tennessee.